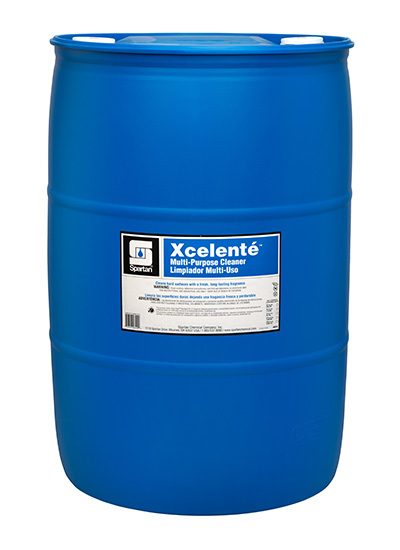 Enjoy the fresh, clean fragrance of lavender while you clean with XcelentéTM multi-purpose, hard surface cleaner. The phosphate-free formula is great for floors, and other surfaces where a bright, shiny, streak free finish is desired. With a long-lasting, fragrant bloom of lavender, Xcelenté will delight building residents and visitors throughout the day.